Honda BR-V is not launched in India/Pakistan yet. Information on this page is tentative. 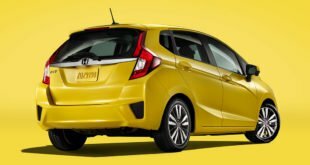 Honda Car India is expanding its portfolio for the Indian market and is looking to enter the compact SUV space in our country. 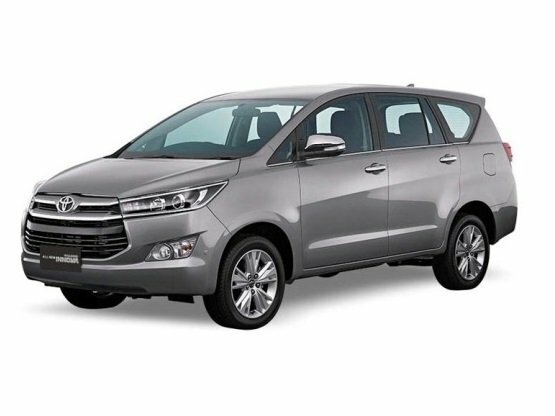 The manufacturer had done an extensive study on the growing compact SUV segment and have now come up with their BR-V compact SUV. 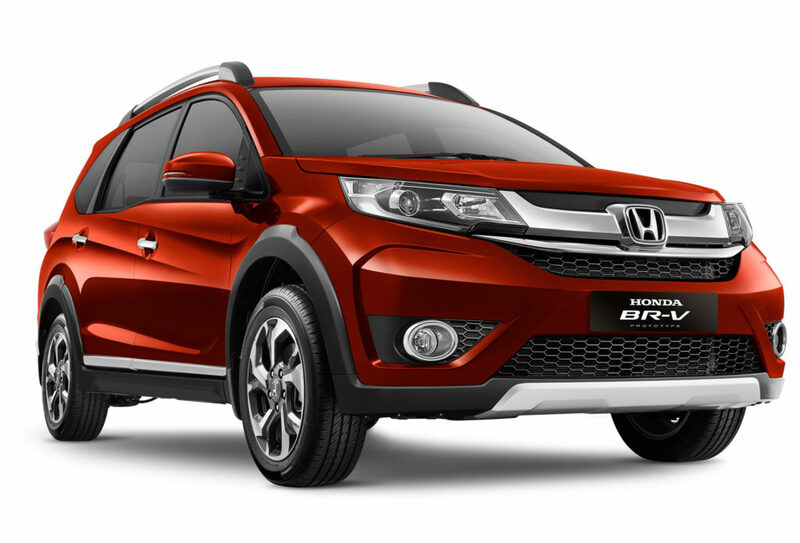 The BR-V stands for Bold Runabout Vehicle and will developed by Honda R&D Asia Pacific Co. Ltd. (HRAP), in Thailand, for the Asian markets. It is the third model to be developed by HRAP. 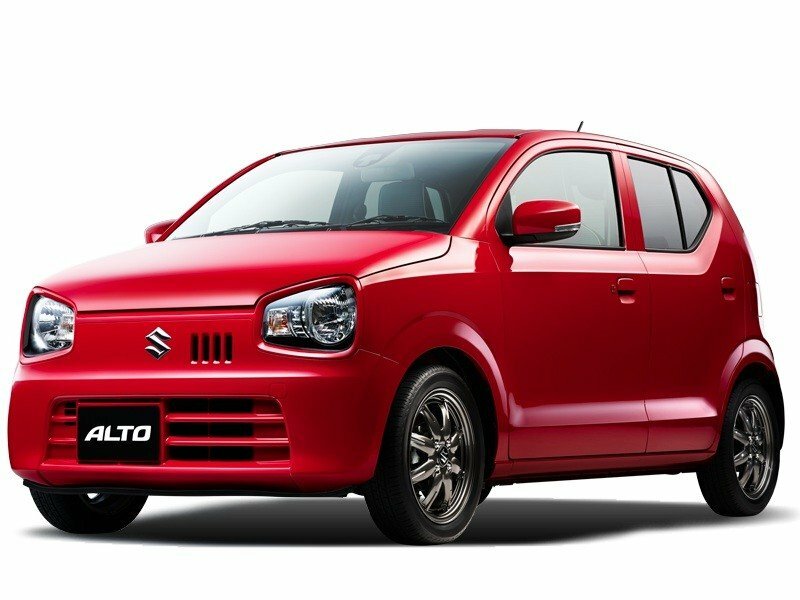 It will be locally produced for the Indian market. 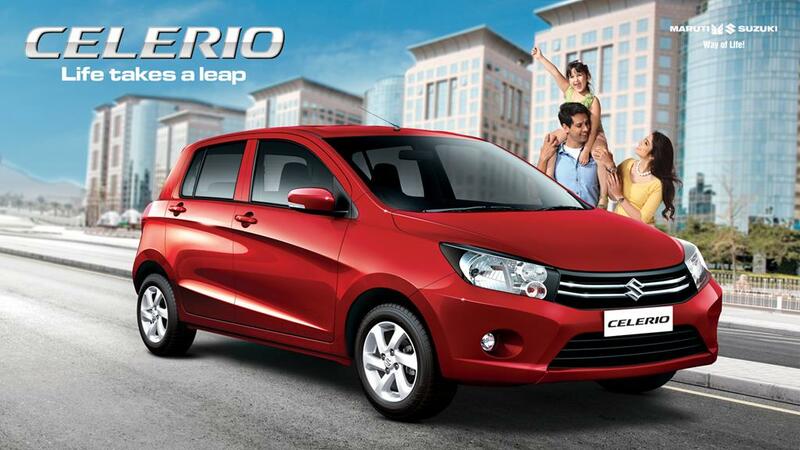 Based on the Mobilio or stretched Brio platform, it will stand tall with a high ground clearance and wider front and rear tracks. Cosmetically, the BR-V shouts out its sporty looks with the fascia sporting a wide chrome grille, projector headlamps, a large air dam, round fog lamps and chiseled bumpers. 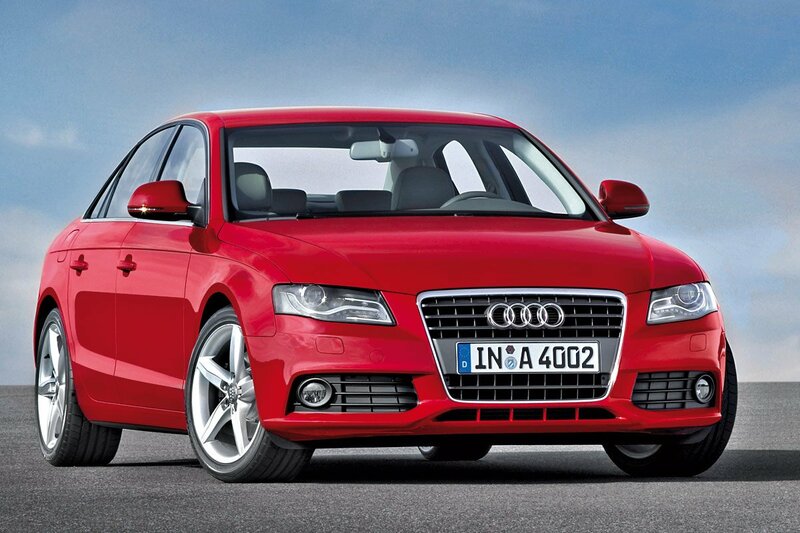 The aggressive presence is further increased by the large alloy wheels and high roof rails. 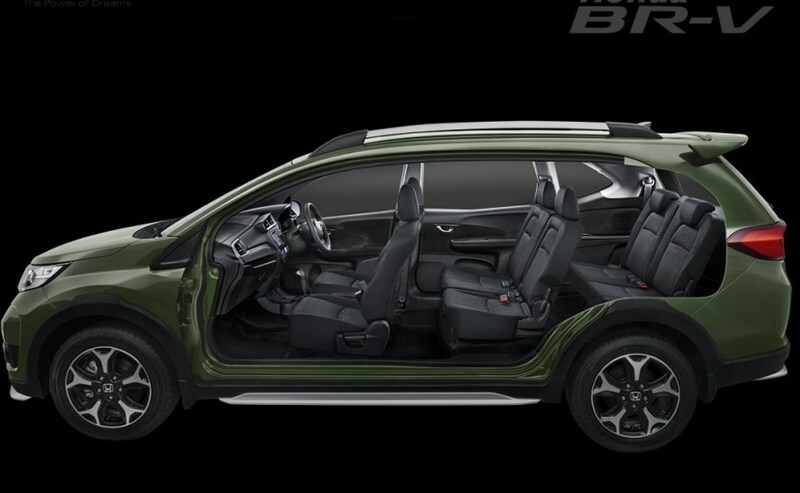 The BR-V will be launched in a seven-seat arrangement and three-row configuration and Honda claims class-leading levels of space with this vehicle. 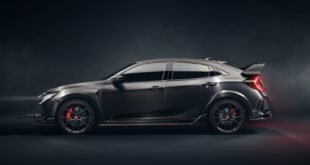 The equipment list in the cabin will be updated, but will be in line with the current cabin layout of cars from Honda’s portfolio. The quality of materials will also be upgraded to make it more premium and up-market. The muscular vehicle might be brought to the Auto Expo in 2016. With a sub-10 lakh starting price, the new BR-V will go up against the Hyundai Creta and the Renault Duster in the Indian market.